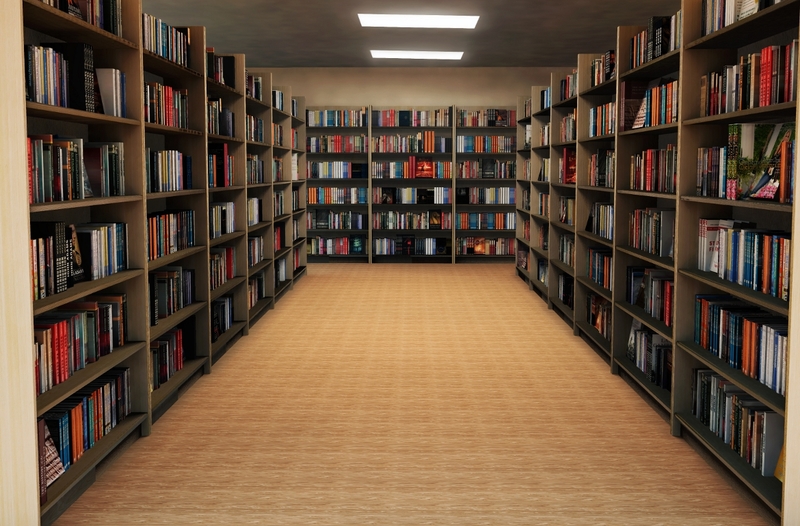 We provide durable construction solutions for libraries. The space is well-planned and fully utilized to meet the needs of workers and visitors of the library. We fulfill requests for custom solutions to give the library exactly what it requires to serve the community in the greatest functionality and style.